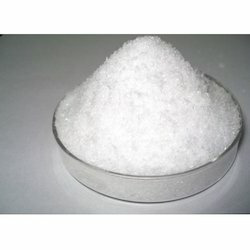 Prominent & Leading Manufacturer from Mumbai, we offer anhydrous magnesium chloride, anhydrous magnesium chloride chips and anhydrous magnesium chloride powder. The ammoniated magnesium chloride hexammoniate compound (HEX) is the key precursor phase required for the production of anhydrous magnesium chloride by the Australian Magnesium (AM) process. We offer Anhydrous Magnesium Chloride Chips is an important raw material in the production of Magnesium Carbonate, Magnesium Sulphate, Magnesium Oxide and other Magnesium Compounds in chemical industry. 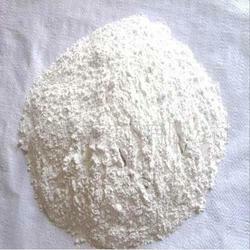 It is widely applied as adhesive of fireproof material. 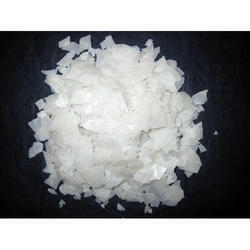 It is the raw material for production of melting agent and metal magnesium. It is the important raw material in the production of light building materials, such as fiber glass tile, floor brick, magnesium cement and other materials. Used in Aluminum remelting fluxes. With enriched industrial experience and knowledge, we are providing an excellent range of Anhydrous Magnesium Chloride Powder. Looking for Anhydrous Magnesium Chloride ?